You might eat dinner after you make this ice cream. Make sure you leave rum for dessert! 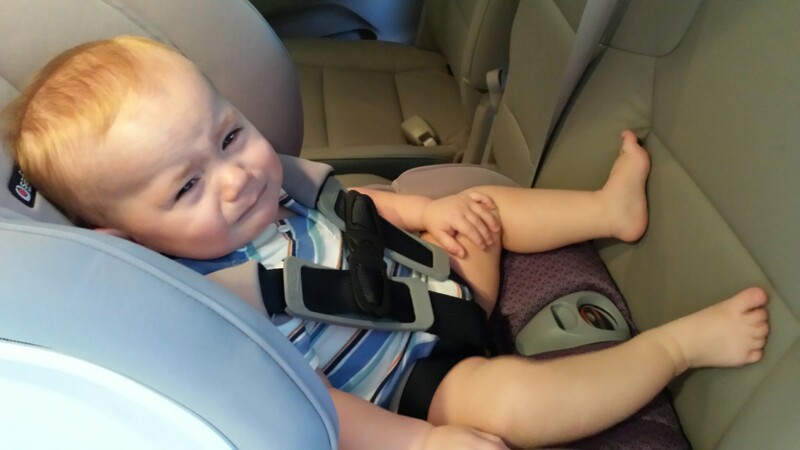 It’s summer! Time to bust out the ice cream maker! This ice cream is super fancy compared to the other ice creams/sorbets I’ve made (you can also just blend a melon and put it in the ice cream maker and it’ll be great). To make any ice cream cheese cake ice cream, just toss in some softened and blended cream cheese and a sleeve of graham crackers. That’s pretty exciting. If naming conventions were more standard, a shredder would be called a word processor. Also how great would this food processor be with a cartoon wooden spoon giving me tips about how to use it?! 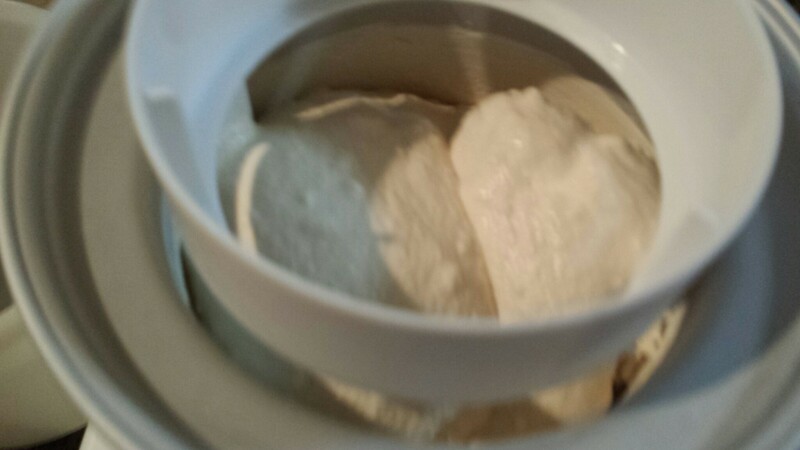 The cheesecake ice cream base is easy: blend cream cheese, half and half, milk, sugar, salt, and rum (yum). I used a food processor for this. You want chunks of cream cheese so don’t worry about mixing it really well. Also, cream cheese is very rich, which is why we’re using half and half here instead of cream. You can use cream if you want. 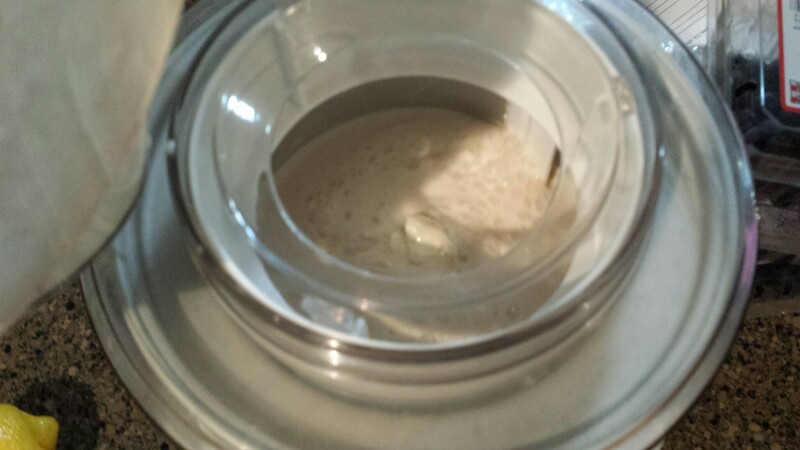 Then toss that in the ice cream maker while you do the rest. 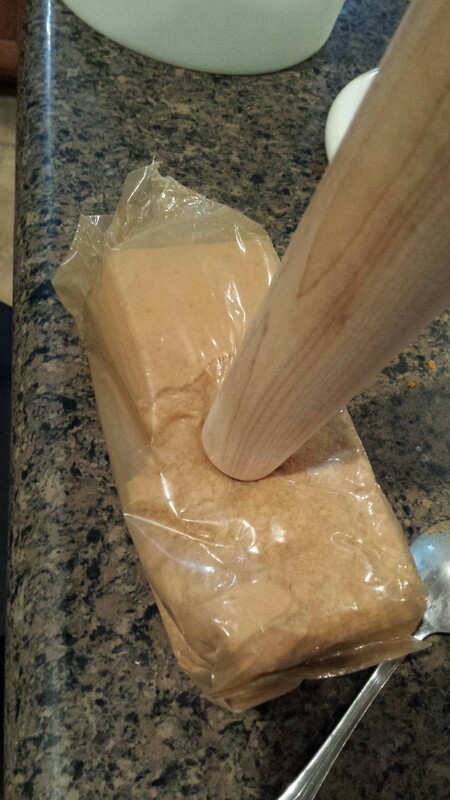 To light crush the graham crackers, I stuck my sleeve (unopened) into a bigger bag, and then started smashing it with the end of my French rolling pin. Smashing it with a pot would also work. I liked leaving it in the sleeve to minimize graham cracker crumbs flying everywhere. And add corn starch, lemon juice and zest, and salt. Stir and stir and heat, and just like cranberries in cranberry sauce, eventually the blueberries will burst their blueberry-y goodness out into a tasty sweet and thick sauce. Surely they made lots of versions of the robot in 2001: Space Odyssey. Maybe he was even the fifth version: HAL-E. If there were a botanist obsessed with that movie who discovered a new species of single-ovary fleshy fruit, he could name it HAL-E berry. I bet you know whose favorite fruit that’d be. Sometimes I name inanimate objects and talk to them. If I had used a pan here instead of a pot, I would’ve named him Peter. The brand would’ve been Peter’s creator, so I could call that jammy manufacturer J.M. Berry. 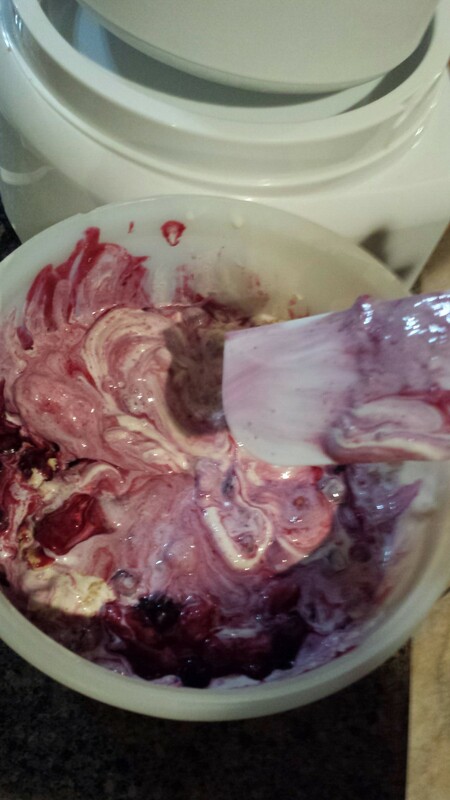 Cool down your berry sauce as much as your patience allows (I threw it in a tupperware and stuck it in the freezer while doing other stuff), then swirl it with the churned cream cheese ice cream and add in the graham cracker pieces. Stick the whole thing into a tupperware into the freezer. It’s so good. 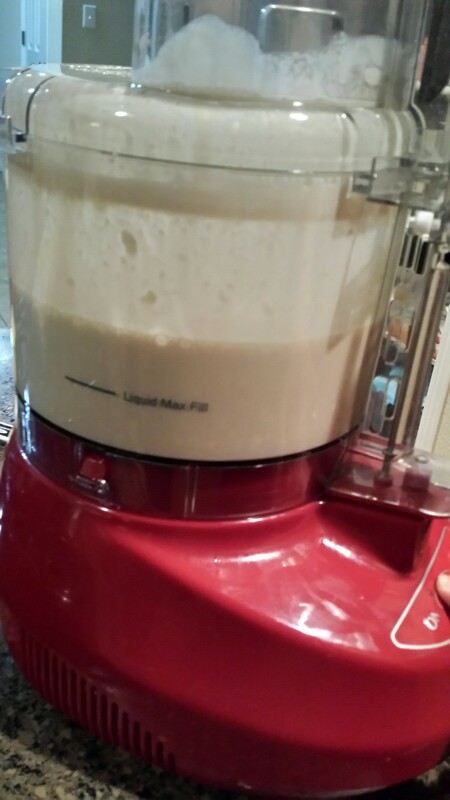 First, use a food processor or blender to mix the first six ingredients until mixed (it’s fine/expected that it’ll be lumpy). Throw that in your ice cream maker. Smash the sleeve of graham crackers into small pieces (bite size or smaller). Chunks are fine here too. 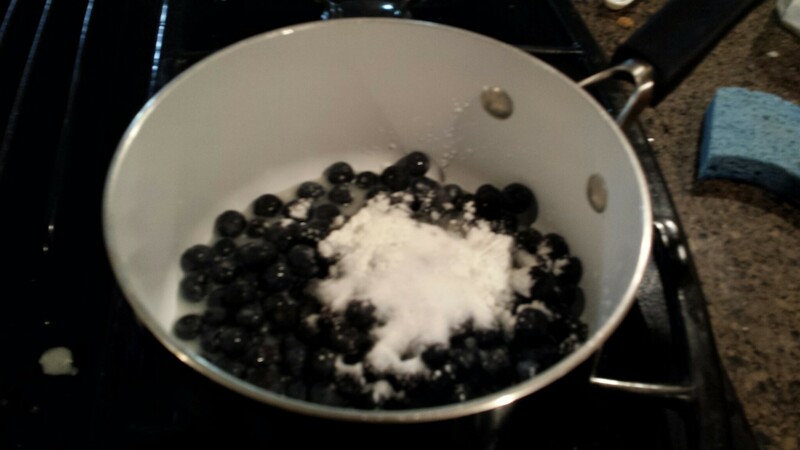 Heat up blueberries with sugar, water, corn starch, and the juice and zest from the lemon over medium heat. 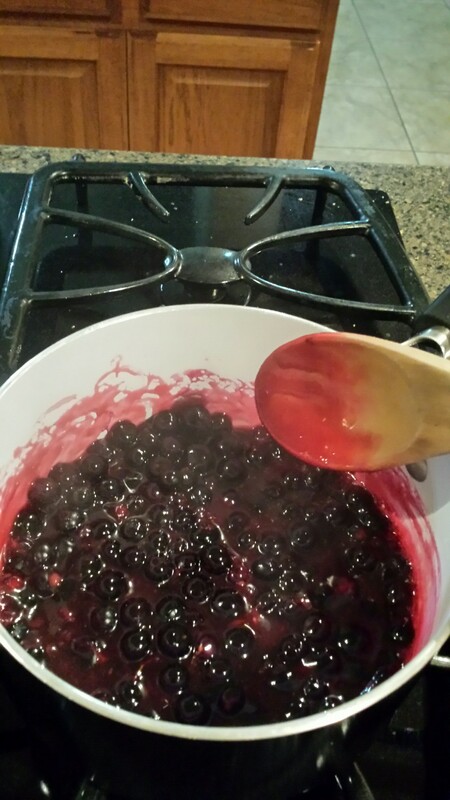 Stir occasionally, until berries have burst and sauce is thick (5-10 minutes). Cool the sauce (put into freezer for speediness). Carefully swirl cooled sauce into churned ice cream, then mix in graham cracker pieces. Freeze for several hours. ← Best talk I’ve seen: Left orderable groups. Also, ask me about grad school! 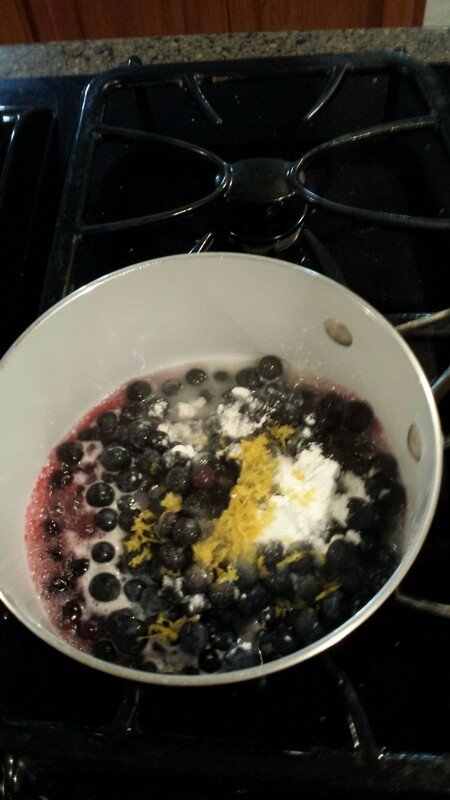 Do you think the blueberry sauce could be done using frozen (and defrosted) blueberries/raspberries? Where I live fresh berries are impossibly expensive and often mouldy. Also, do you think it would be good poured on top of store-bought vanilla ice-cream? You could do it without even defrosting! 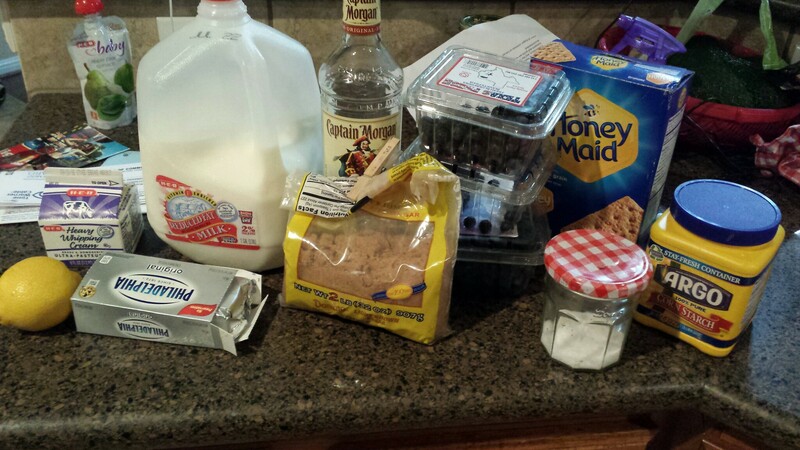 Just put the frozen berries in with the water and other ingredients. It’d be just as good. That’s exactly what I did with my leftover blueberry sauce! Also it’s great on store bought cake or pancakes or French toast.